Wake Forest, long proud of its liberal arts tradition, is strengthening its commitment to the heart of the University experience. Autumn brought the establishment of the Wake Forest Humanities Institute to support humanities scholarship and collaboration. In December, the National Endowment for the Humanities awarded a five-year, $500,000 grant to challenge University donors to match the grant threefold, for a total of nearly $2 million to endow the institute. It is the largest NEH grant Wake Forest has ever received. With the establishment of the institute, look for more faculty seminars, collaborative research across disciplines, public engagement projects, guest speakers, symposia and creative methods to link faculty and students across campus. 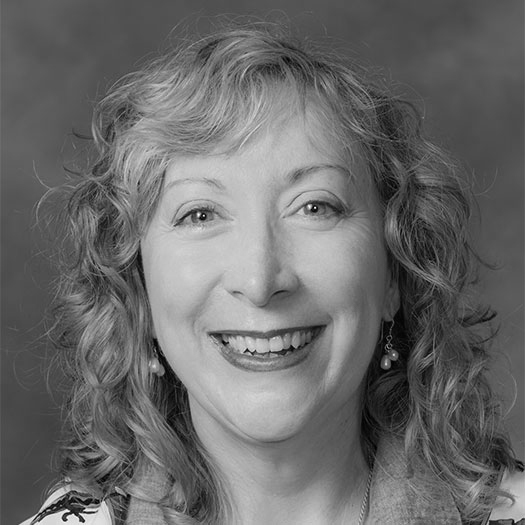 The institute arose from a grass-roots initiative among a group of faculty that received a planning grant from Provost Jill Tiefenthaler’s office in 2007. 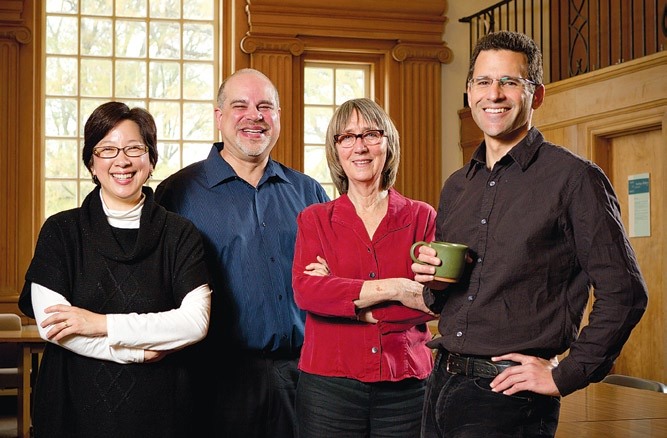 Four professors who led the effort sat down with Maria Henson (’82) of Wake Forest Magazine to discuss the initiative. They are the institute’s director, Mary Foskett, associate professor of religion; David Phillips, associate professor of the program in humanities; Dean Franco, associate professor of English; and Sally Barbour, professor of Romance languages. Here are edited excerpts from the conversation. Franco: The humanities on one hand has traditionally been defined by the humanistic disciplines: literature, religion, history, philosophy and the study of languages. Outside of that disciplinary construct, the humanities are those roads of inquiry that seek to find the underlying value and meaning or recurring questions for any given object of study. Franco: The speed with which information comes at all of us today, humanities become that check against instant reception. Humanities give you the opportunity to ask why, how, where does this come from, what’s the meaning? Foskett: That’s my argument for why this is more vital now than ever. Given the information age, it is so easy to just go to application and innovation for its own sake. 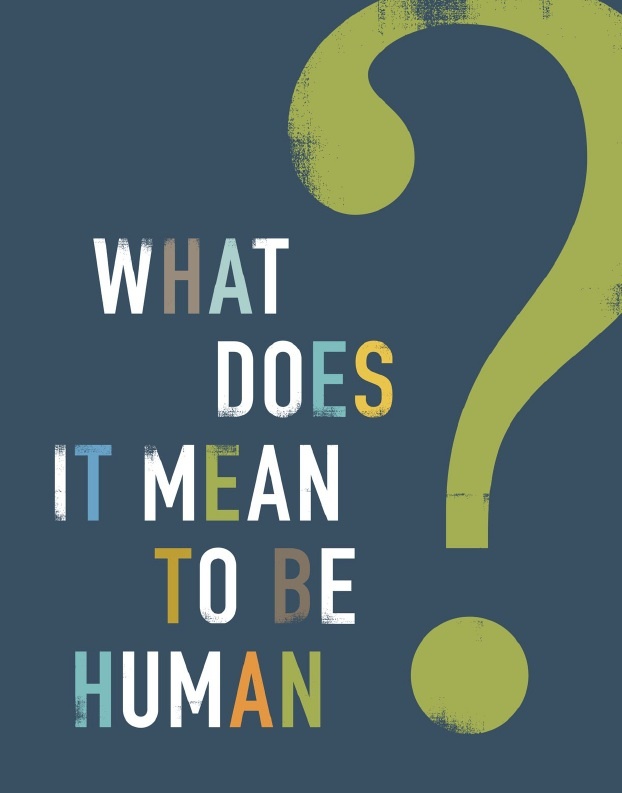 Humanities give you a chance to slow down and ask the question what is the human? Who are we serving with this education? Who is the whole person? How do we become who we are? What are the narratives that have shaped our lives? Phillips: I think the (national) crisis in the humanities, if you flip the coin, is the potential for human development. By asking those questions and having the tools to understand where to look to get context, to get narrative, that becomes the starting point. Foskett: The process is the thing. We’re in the age (in which) we’re often looking for products. We’re often looking for some endpoint. But the process to equip students with the right questions — they’re never going to go away in their lifetimes. It’s going to be change after change after change they are encountering. So we need to equip them. Phillips: One of our challenges is how do we involve students in public engagement through the humanities? I’m attempting to put together an online archive in digital humanities for North Carolina culture that would be a collaborative effort with faculty across Wake Forest and hopefully other local and regional institutions. It would allow students to go out in the field and interview artists, politicians and community leaders. It would give them the tools to record that, look at it, analyze it … as something that builds on the knowledge that they have in the classroom. Franco: I’d sum up for faculty that it’s not just in terms of the quantitative amount of productivity but qualitative. You’re going to find richer, deeper scholarship for interdisciplinarity, for the collaboration. Barbour: And in teaching. The scholarship is always bleeding into the teaching. You’re coming away from (faculty) seminars with other points of reference that you didn’t have access to when you were stuck in your department. Franco: We’ve seen very clear connections between the faculty seminars that have been meeting and individual scholarship — scholarship that has either been significantly enhanced methodologically by the conversations or in terms of specific articles that have spun out of the seminars or in some cases actual collaborative publication has come from that. Barbour: My colleague in English and I, we’re both senior faculty. (Young, tenure-track faculty) have gotten our support across generations. What we’ve been doing this semester is reading one another’s work, helping them brainstorm about where to place their work, how to bring their own subjectivity into what they’re writing about. Foskett: And we’ve heard from senior faculty that this is great because it’s energizing to be interacting with younger faculty and to be learning about newer approaches from them. Franco: Our students are coming in increasingly thinking pre-professional as instrumental, and the humanities help slow that down and remind them why they’re in a university. The humanities give these students the opportunity to think about the meaning underriding their professional goals and being alive in the world. Barbour: A senior in one of my classes has just been to an interview with UBS Bank. He’s a classics major, and he got the job. And the students were all so impressed: “You’re a classics major, and you’re going to work for a bank!” That just shows you can do what you want in college. He followed classics because he loved reading them. It enriched him as a person, and he’s now going into another field, but he’s carrying all that with him. Foskett: What really works for faculty is ongoing support that’s going to let faculty spend time together talking, learning from one another and developing plans over the long haul that arise from conversation, which is distinct from a group that comes together with a specific question that they’re going to solve. That works very well for other disciplines. What the humanities needed was something different — an infrastructure for continuing intellectual engagement, community building, and from that would come the generation of collaborative scholarship. Franco: One thing I would like to emphasize is that when we were planning this originally, the faculty believed in Wake Forest. They believed in the teacher-scholar ideal and Pro Humanitate. And when we appealed to the administration for support, the administration — in particular Mark Welker (vice provost) and Jill Tiefenthaler — believed in the faculty. I think the institute, if it’s anything it represents that kind of mutual faith in one another between faculty and the University. Foskett: This is very much at the center of the administration’s vision. The president was completely behind this endeavor and really cheered us on when we put together the NEH grant. We consulted with him. He read over the draft and gave us some feedback because he’s had lots of experience with NEH. They are completely in tune with this. We wouldn’t be here without all of their support. Barbour: It’s a seed grant, what we have. It’s giving us the beginnings of the endowment. Phillips: As an NEH grant, it has laid down a challenge to alumni and affiliated individuals to help fund the future of the Humanities Institute through the establishment of this endowment. Foskett: And retain the heart of a Wake Forest education. Franco: Because the grant — the NEH — says not only do we believe in Wake Forest, it specifically says we believe in Wake Forest donors. We believe you can raise this money. Foskett: It’s really helping Wake Forest be its best self.